Hi, I’m David and I’ve been part of the Alan Drabble team for 2 years. As well as being a fully qualified ADI, I have an Award in Education & Training and I’m a fully qualified First Aid Instructor. I have also held Advanced Driving Qualifications from both RoSPA and IAM since 2014. 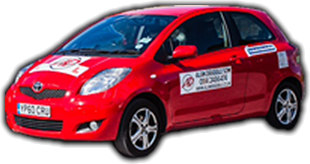 Since I started teaching learners in 2017 I have invested in an Automatic car, with the aim of providing a greater level of choice and service as a driving school. The general trend of society is moving towards hybrid and electric vehicles, which tend to be solely automatic, and as a responsible and forward thinking Driving School we thought it was time we invested in a suitable vehicle to teach in. The car we brought in was a Toyota Auris Hybrid, which is a hybrid vehicle and also incredibly comfortable. 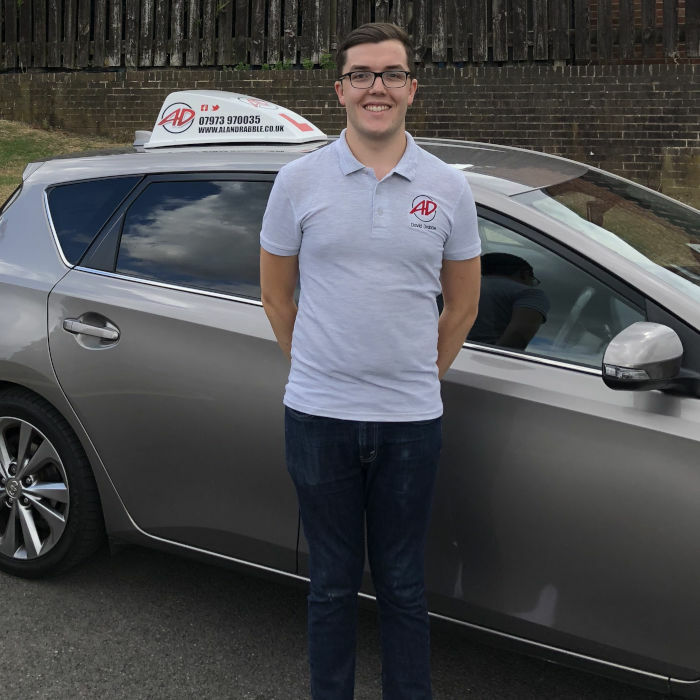 My aim is simple - to provide simple, high quality tuition in a comfortable environment that will maximise your learning and to help you become a safe driver for life.